Note: Your Quotation Request will be directed to Excelitas Technologies. 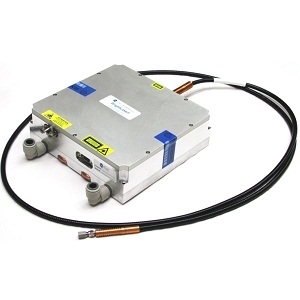 The TPGAD1S09A-4C from Excelitas is a Pulsed Laser Diode Array that produces very high peak optical pulses centered at a wavelength of 905 nm. 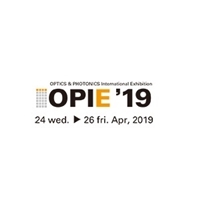 This module is a monolithic array of 4 individual 905nm InGaAs/GaAs strained quantum well lasers which can be driven with a common drive, where the output from the channels will combine to appear as one large laser when fired together. 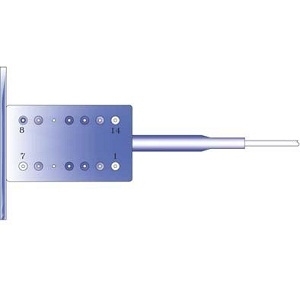 Each laser is a structure of three single cavities grown on a GaAs substrate and connected in series by a low resistance connector, which is a tunnel junction. Each laser has a current injection width W = 230µm and height H = 10µm. It produces 70W of peak optical output power per channel when operated at 30A. The laser array is mounted on an FR4 substrate, a leadless laminate carrier (LLC), which offers thermal management and power stability with temperature. 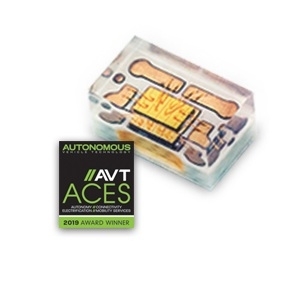 This pulsed laser diode array is designed specifically for high volume applications such as LiDAR, range finders, safety light curtains, and adaptive cruise control.